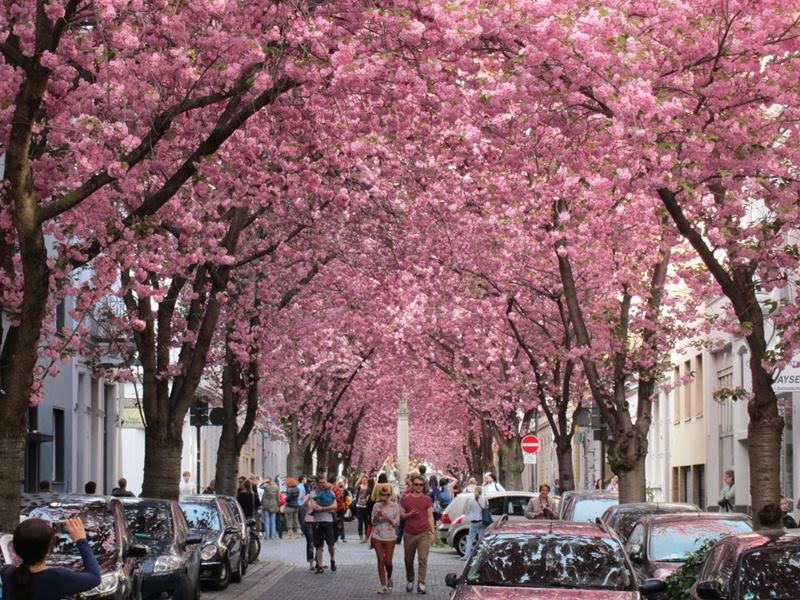 Tunnel of cherry trees is located in Bonn, Germany, Cherry blossom tunnel called Heerstrasse locally known as Heerstraße, it is definitely worth visiting. 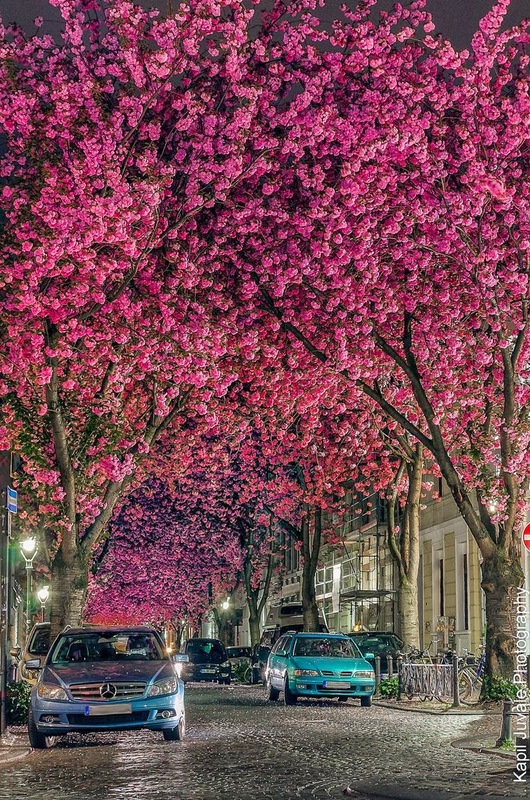 Nature is beautiful, but there is nothing more magical than being under the trees as a living tunnel. 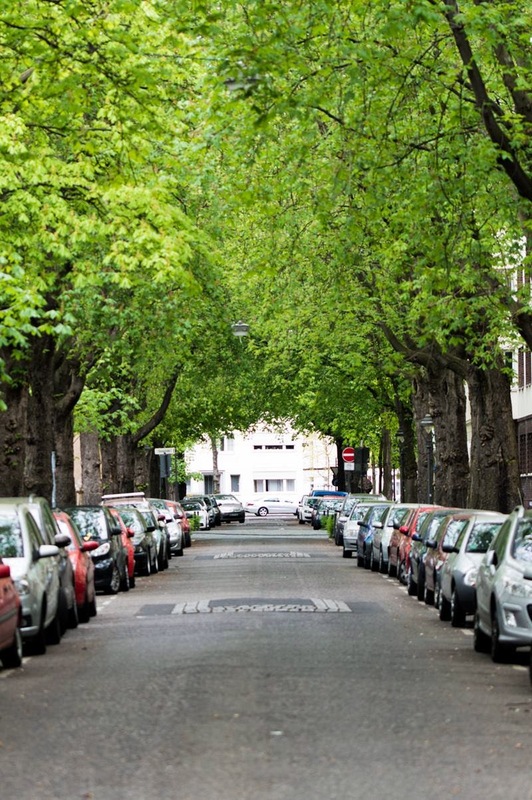 Whether it formed natural or with a little help of talented gardeners, a corridor of trees will enchant everyone who are lucky to walk under its green branches. 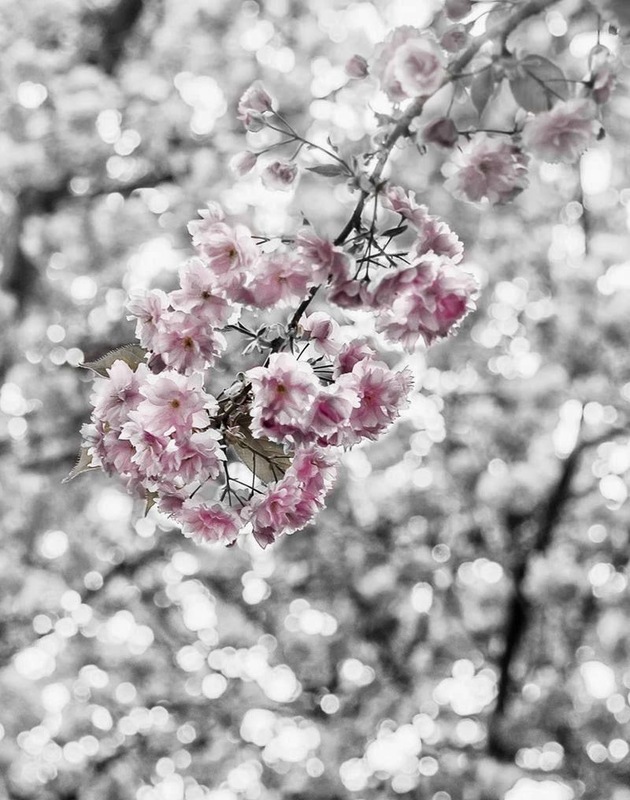 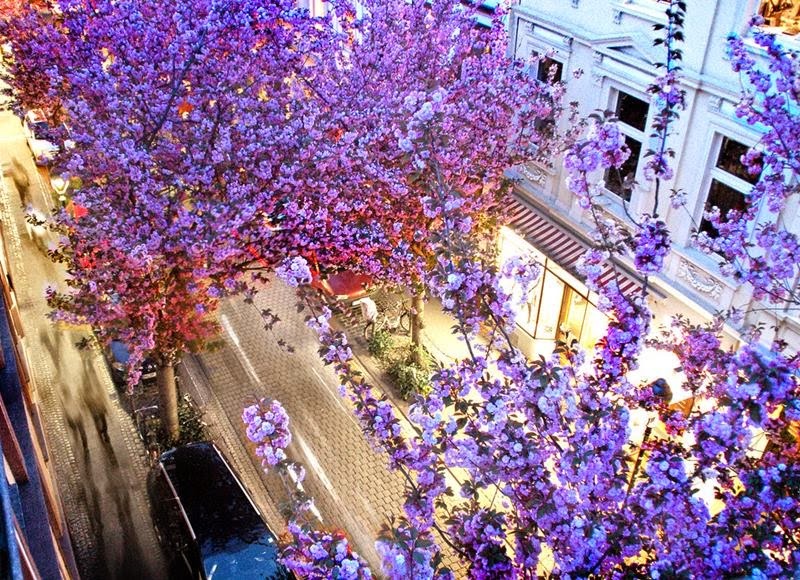 Spring becomes alive when the blossoms are in full bloom overhead. 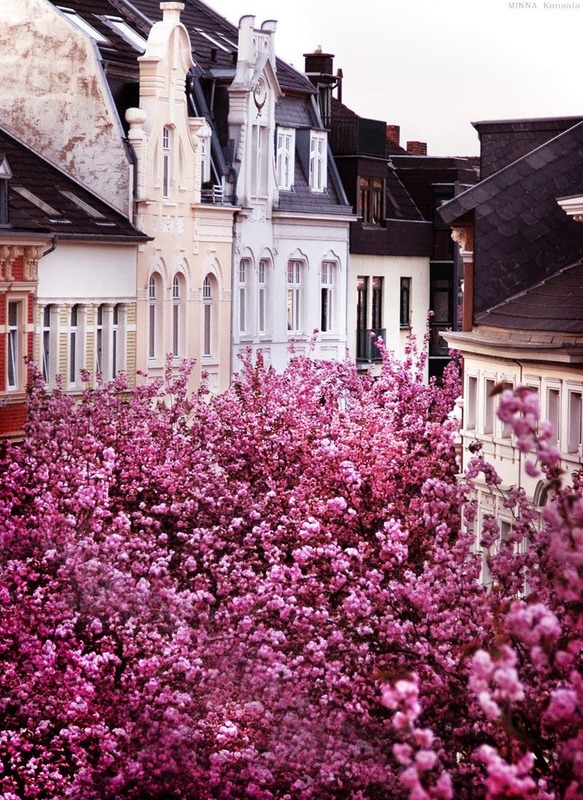 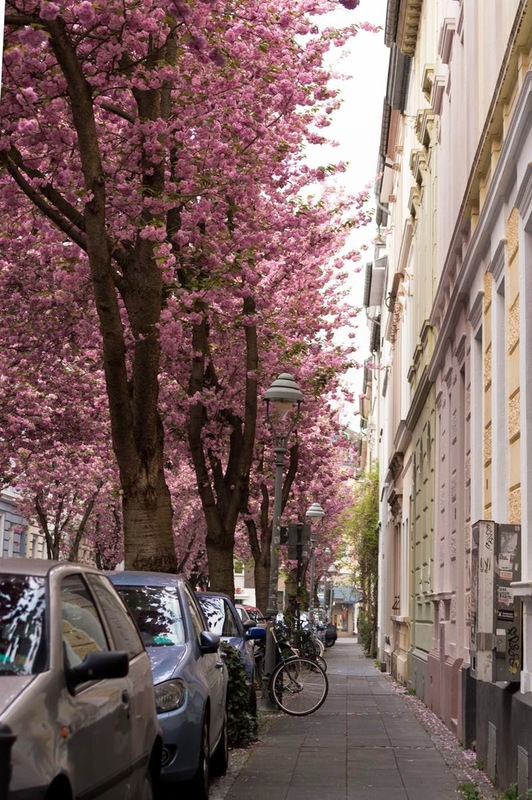 The two such roads are planted with cherry trees in city Bonn but mostly people traveled Heerstraße. 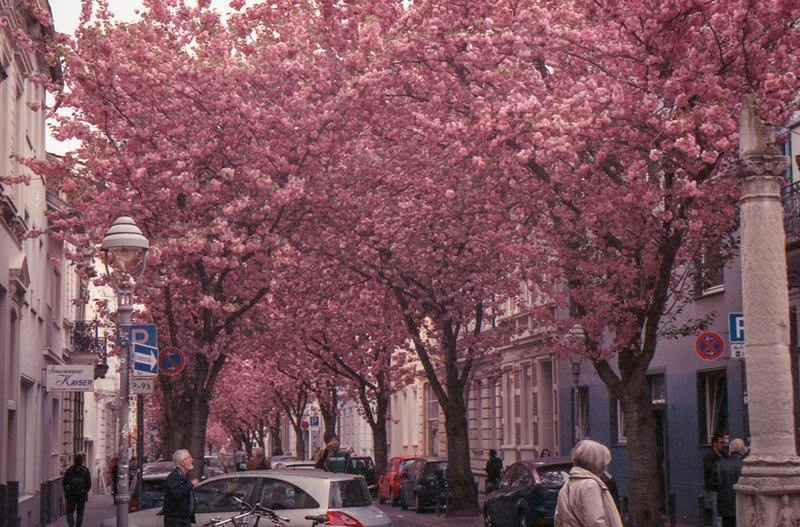 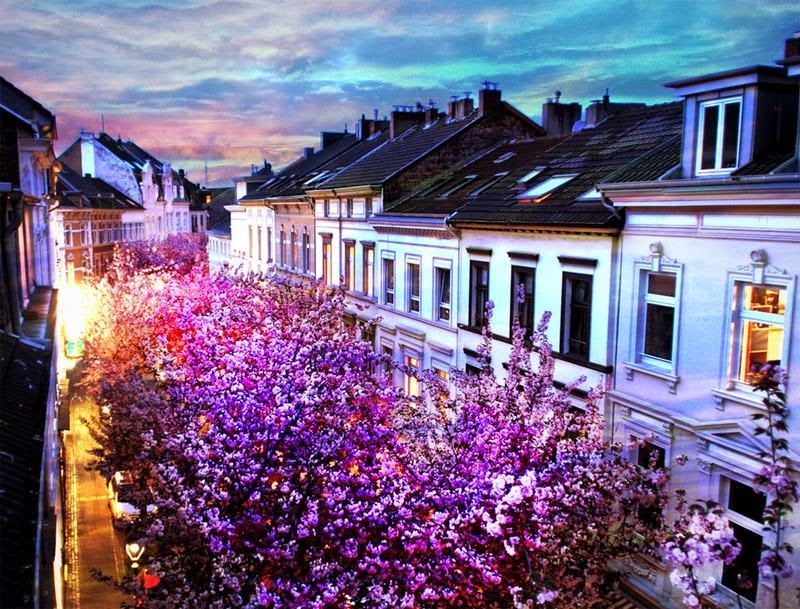 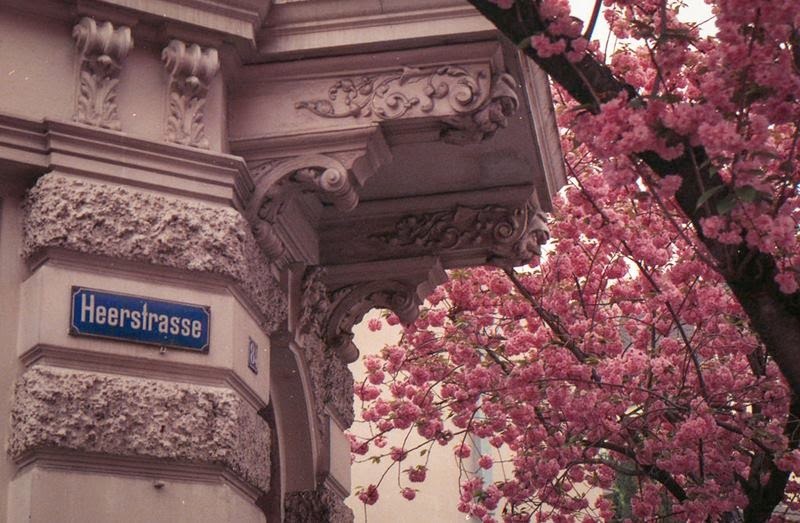 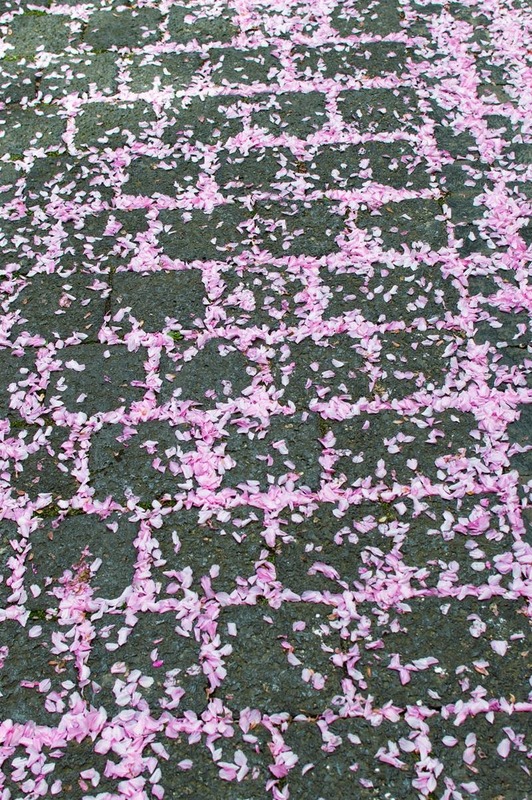 The average period of the cherry blossom in this street runs from 7 to 10 days, depending on weather conditions.